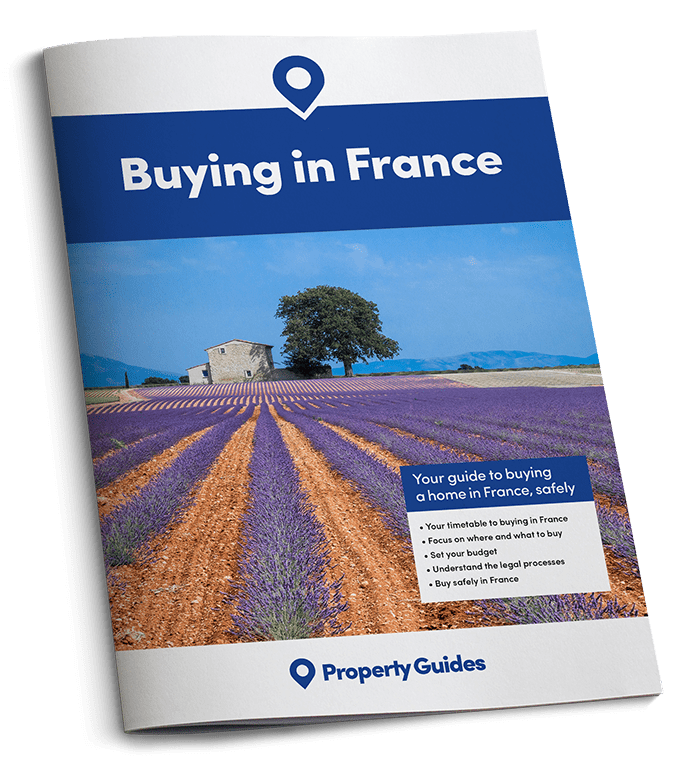 France Property Guides takes the temperature of the French property market after the election of President Macron, and asks what the prognosis is for French home values. As President Macrons settles down to his first few weeks as the French president, his victory looks like good news for prospective property buyers in France. 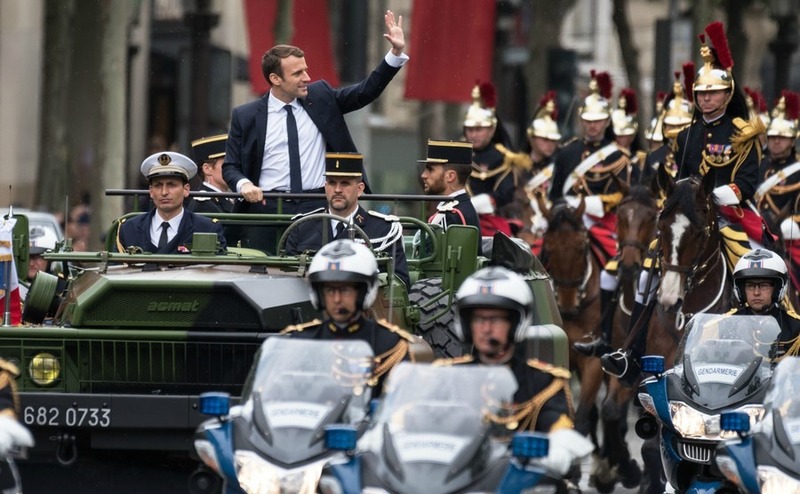 It is early days in the presidency and Macron still needs to win a parliamentary majority in next month’s legislative elections in order to be able to properly govern the country and set about establishing his planned policies. It will really only be after these elections (on 11th and 18th June) that it will be possible to forecast the likely effect of his presidency on the property market in France. Some of his planned policies are well known. He plans on cutting corporation tax and reducing spending, whilst investing billions of euros in green energy, transport and the justice system. It looks like good news for home owners that he is proposing 80% of households will be exempt from paying taxe d’habitation. If you are looking to employ people – as many of us do running smallholdings or small businesses – the proposed reduction in the social charges on salaries of employees will be helpful too. If you are ready to buy in France, come to Your Overseas Home in Manchester, Saturday 24th June. Assuming these policies are implemented, they are likely to have a positive effect on the property market. There should be more French people wishing to invest in property and corporations are likely to look favourably at bringing their businesses to France. As far as international purchases go, these are likely to increase following Macron’s strong support of a unified Europe; certainly compared to Le Pen winning. Our prediction is that more and more UK buyers are going to want to invest in property in France, boosted even more by the fact that there is a clear upturn in prices generally across the country (on average 1.6%) according to the Notaires de France’s latest figures for the first quarter of 2017. Interest rates remain low and the pound is hanging in there, highly likely to take an upward turn after the UK election in two weeks. Assuming all of the above to hold true, now really could be one of the best times ever to buy property in France. Most British people buy in France because they love it, not necessarily for investment. 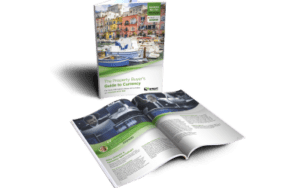 The tide appears to be turning though and it may very well be that buying a property now will prove not only to be a strategic move from the point of view of price but also to be an excellent investment as the years go by. To see some gorgeous and affordable French homes, check out our French property listings.